Come in and relax with angel arms! 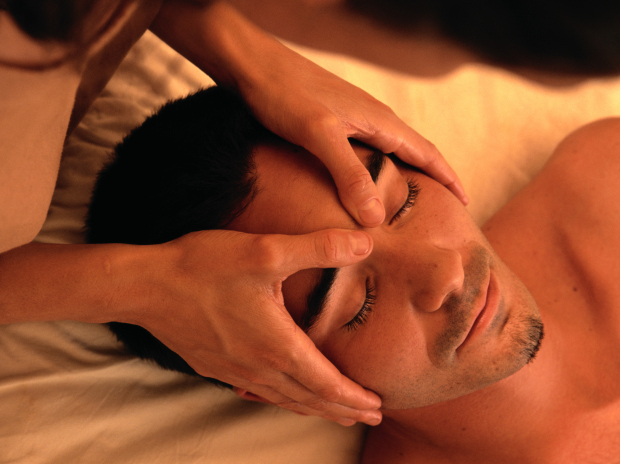 I graduated from the Utah College of Massage Therapy in 2004. I’ve been practicing massage for 11 years, yet have been giving massages since before I can remember. I’m an intuitive earth angel and I enjoy creating long term relief for my clients. I specialize in chronic pain management. With my intuitive expertise I will reduce tension and ease painful muscles, improve range of motion, circulation, and overall relaxation throughout your body.